This is so pretty! o_O Thanx for sharing such a nice scan! 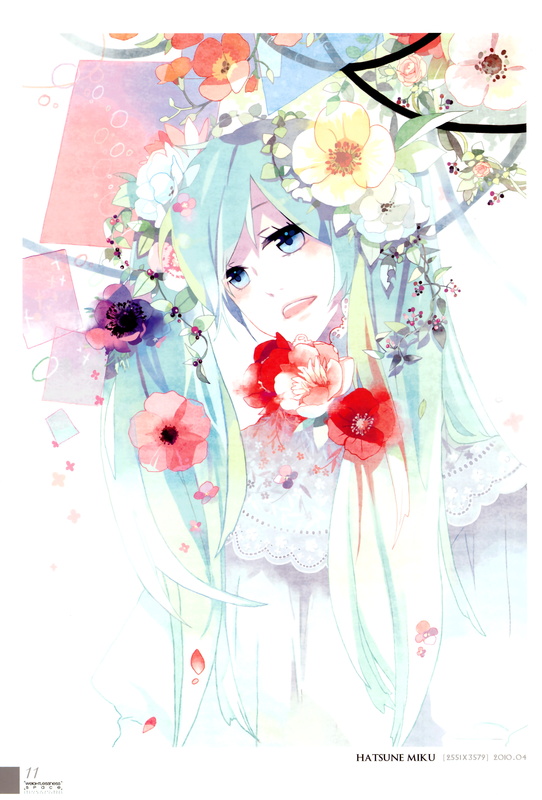 I love Vocaloid art. Thanks for making one. waa lo amo! lo amo lo amo!es hermoso! The colors are so pretty! Thanks for sharing! Love this scan. Thanks very much.